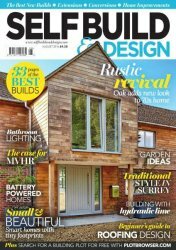 SelfBuild & Design is the essential magazine for anyone considering building, renovating or converting their home. 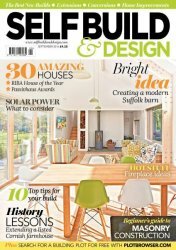 Each issue of SelfBuild & Design magazine is packed with expert advice on planning and finance, product updates, and inspirational case studies, as well as top tips for a selfbuild and diary dates for shows, courses and seminars across the UK. 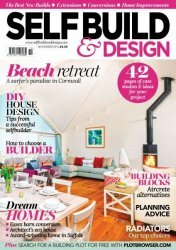 Whether you’re building your own home for the first time, or converting a current property, SelfBuild & Design magazine really is everything you need to get your project started. 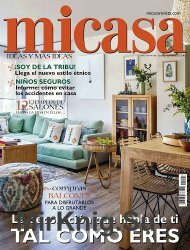 MiCasa es la revista de decoraci?n capaz de ofrecer a sus lectores un mundo de ideas listas para aplicar y aprender a decorar; propuestas donde la calidad, la funcionalidad y la estetica desempe?an los papeles mas importantes. 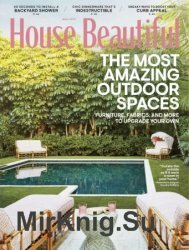 Des lieux magiques a louer, de la deco romantique, des adresses incontournables... Dans ce hors-serie Inspirations, vous trouverez tout pour faire de votre mariage le plus beau jour de votre vie ! 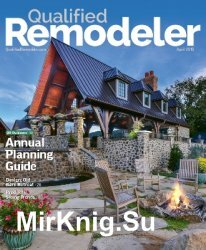 Magazine de la maison en bois et du bois dans la maison. Decoration, amenagement et architecture, en France et dans le monde entier. 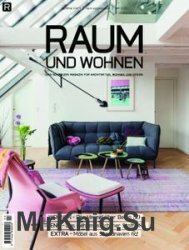 Wohnen, Design & Architektur auf hochstem Niveau – seit ?ber 35 Jahren. Das ist RAUM UND WOHNEN, das fuhrende Schweizer Wohnmagazin.